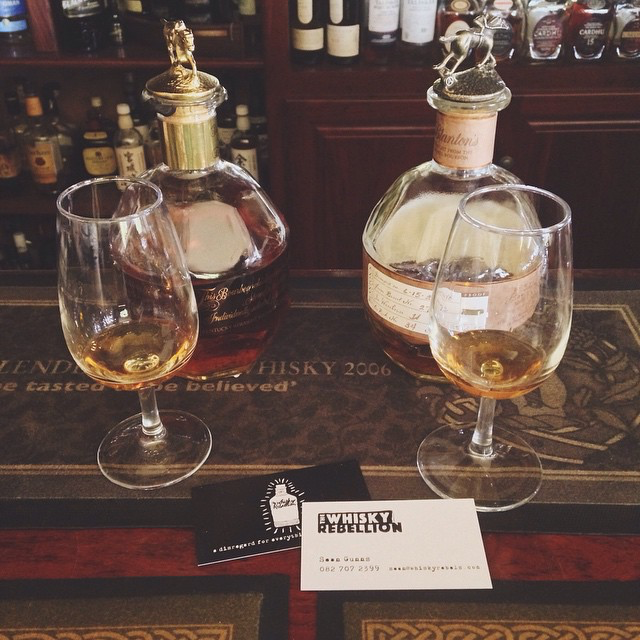 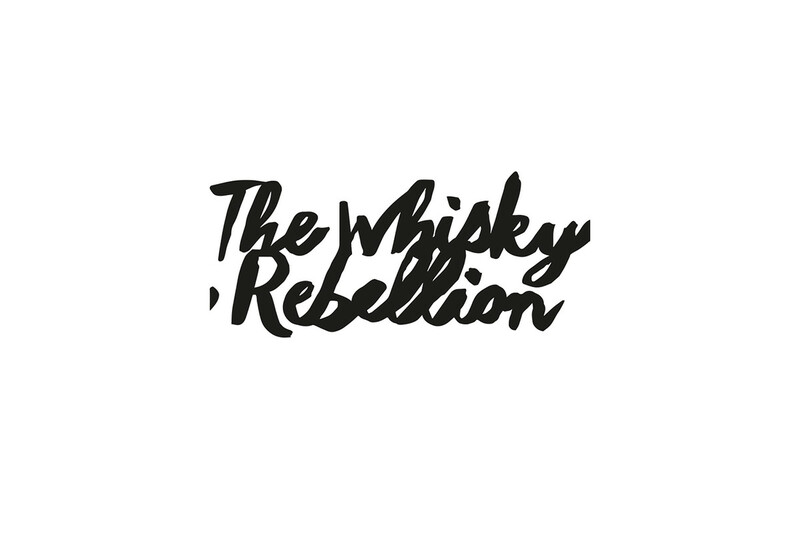 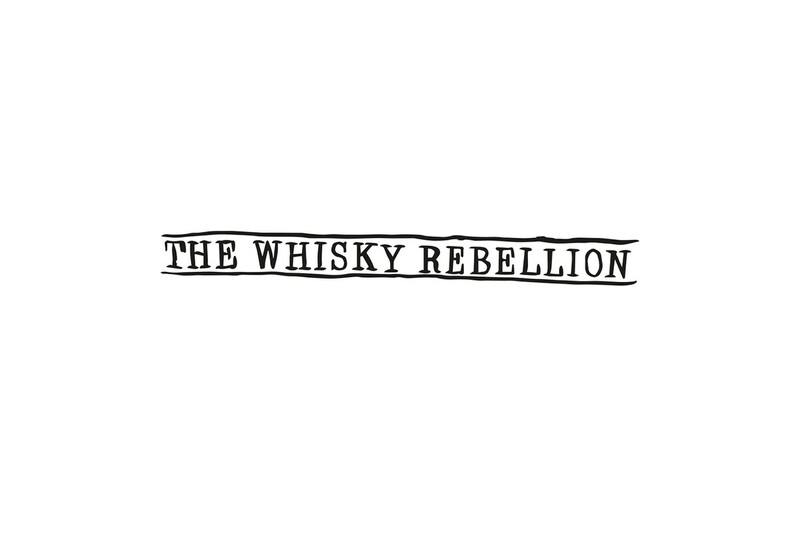 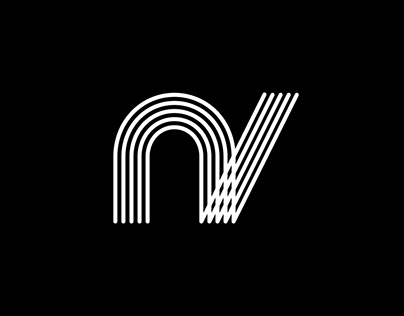 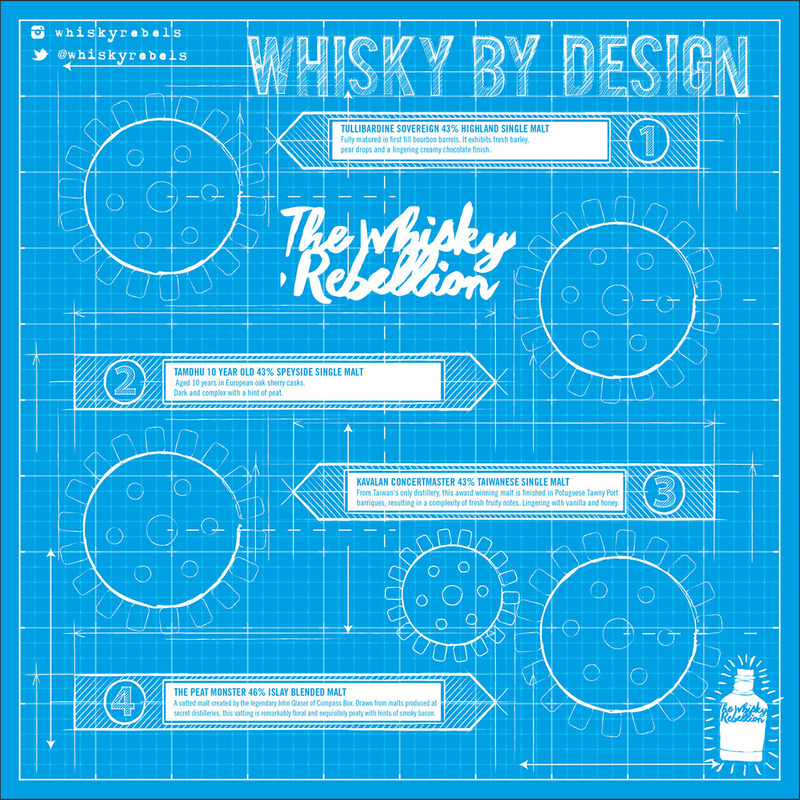 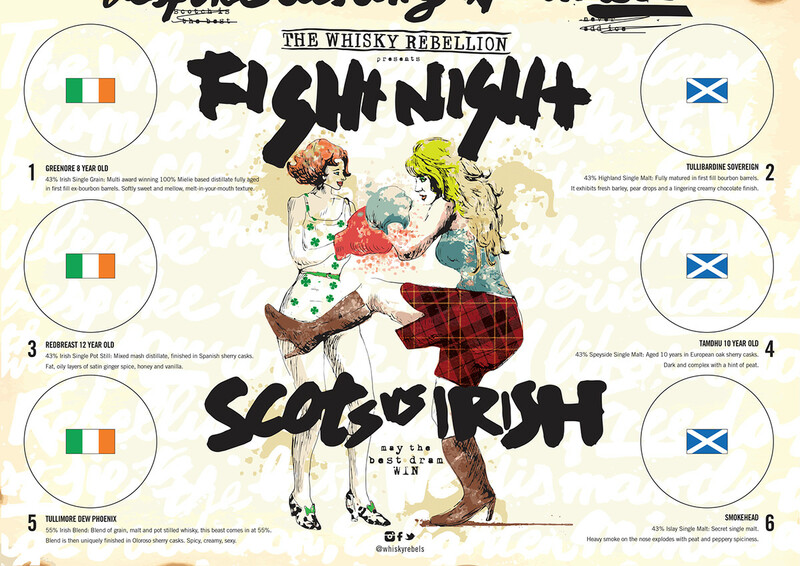 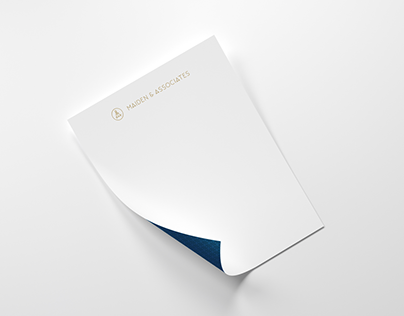 Identity design for The Whisky Rebellion, offering bespoke whisky tasting sessions. 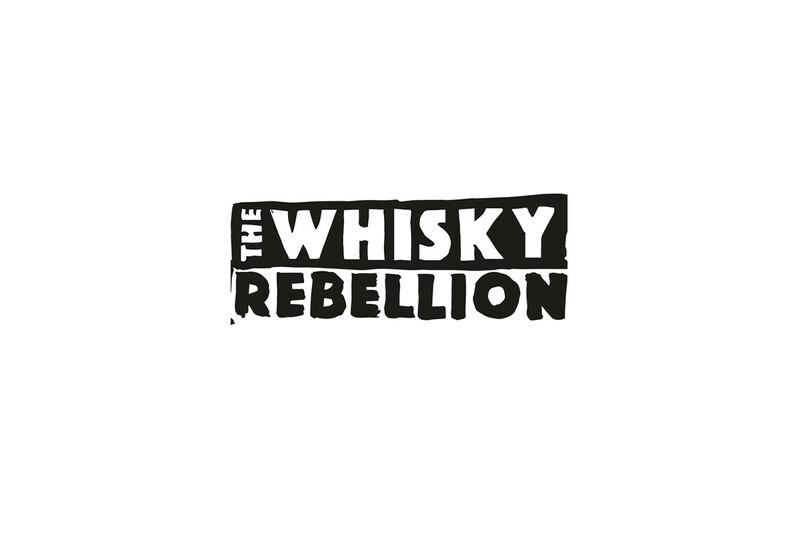 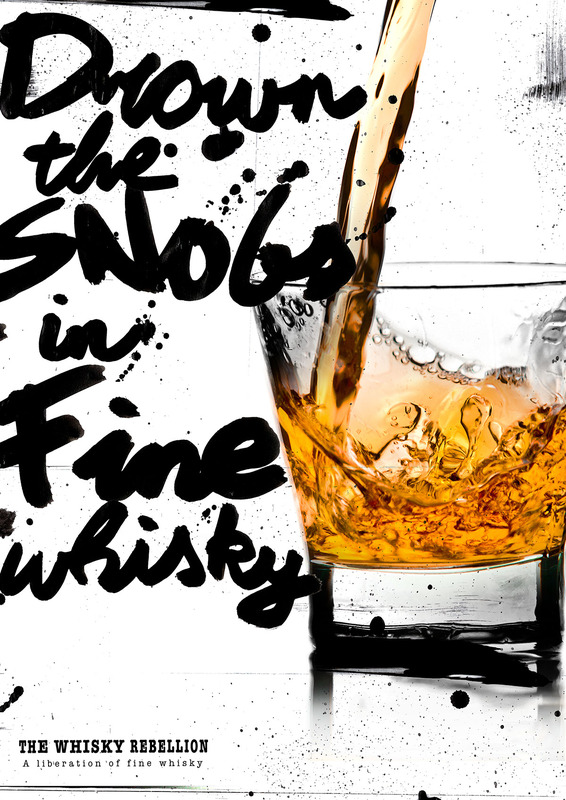 The Whisky Rebellion Stands for freedom, from the first sip to the last. 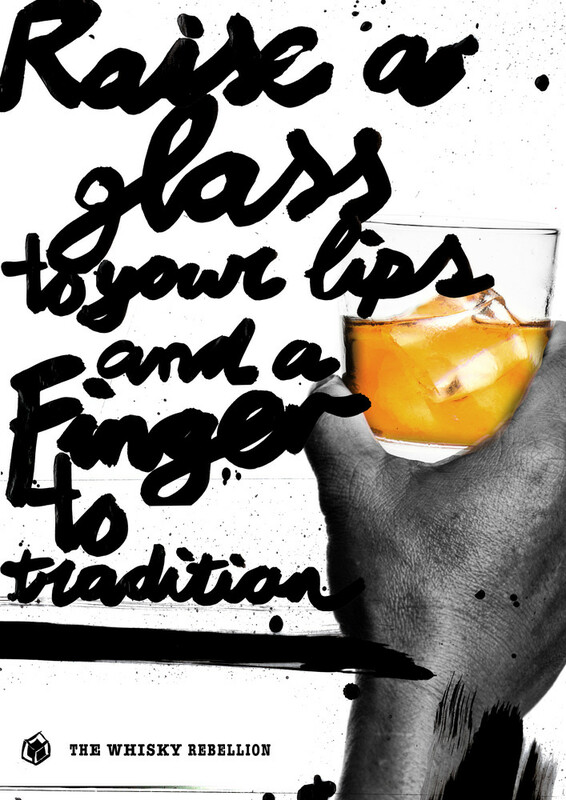 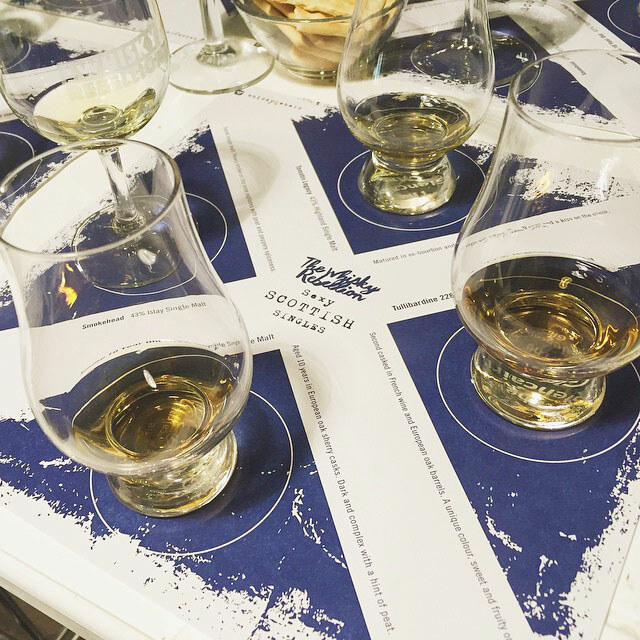 We dismantle the rules, challenge tradition, enlighten minds and release the elitism of the whisky world through bespoke tasting experiences that will change the way you drink it.